Garden lighting can add a whole new dimension to your garden; extending the day is just part of it – outdoor lighting can really help to bring your garden to life in providing a completely different view from the daylight perspective, whether you are entertaining friends with a BBQ in the summer, or as an alternative to closing the curtains on cooler, damper evenings. 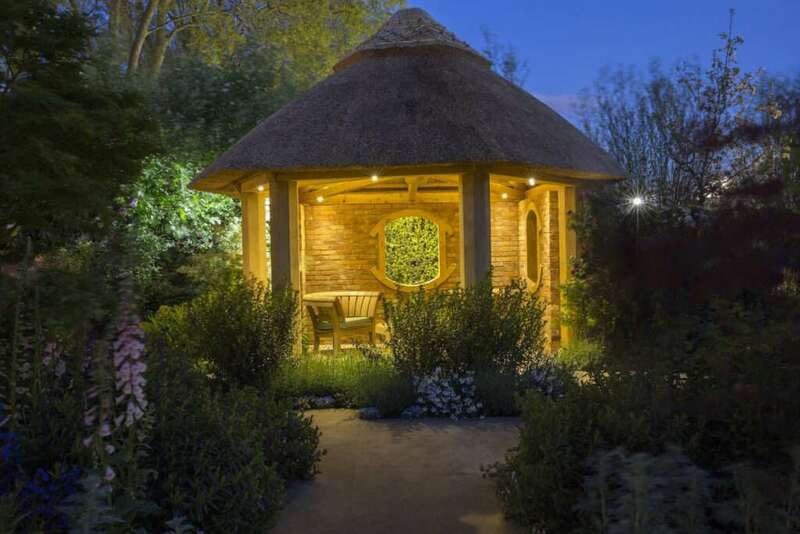 Part of the garden lighting design process is about choosing and applying creative garden lighting effects – then the task is to achieve a beautifully lit garden without seeing the light fittings, so skill in choosing the correct garden lights for the purpose is essential. 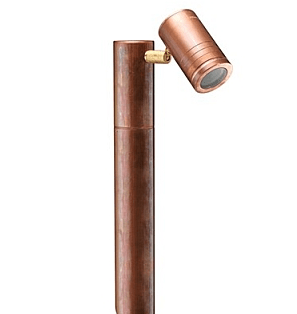 First you need to define your garden lighting needs by function – predominantly decorative effects highlighting features, trees, shrubs, water features and so on. But you may also need to consider path and step lighting for safety reasons and to guide visitors to your front door, wall lights for general illumination around the house, patio lighting for alfresco dining, barbecue lighting so you can see what you’re cooking, and so on. This will also help you to define what you may want to connect to separate switches or circuits. 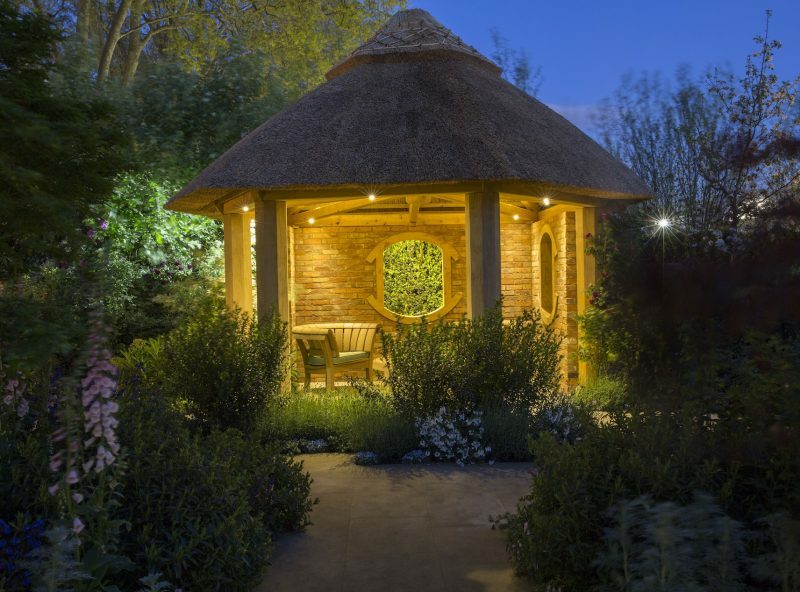 To create a garden lighting design which will maximise effectiveness, it is also important to have a good gardening knowledge of the plants and trees in your garden to understand how your garden will mature. There may be shrubs in full bloom during the summer months, however, come late autumn and winter, the lighting will look very different against a more sparse backdrop so you must be able to identify which are perennials, which are evergreens and which are deciduous plants in your garden to allow for all-year enjoyment. This is where the knowledge and experience of our experts proves invaluable. Click here to contact us for advice. The technique used to create the opposite of moonlight which can be angled to shine on a group of plants if upright to focus on individual trees to create more of a dramatic effect. As cross lighting suggests, light shone across to draw attention to particular group of shrubs or border planted up. Typically lights up a path or walkway, without disrupting your view ahead with its glare. Great for leading you up steps or in darker spots of walking. Mostly used because of its safety or security benefits which creates a beam of light on a surface from above. Omits a wider more radiant beam of light which disperses across a number of subjects to create a totally lit up area. 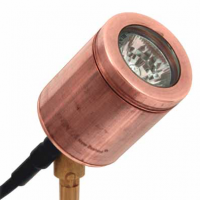 Solar garden lights are a cost effective and wireless solution which illuminate your garden throughout the evening. There are different types of solar lights, from path lights and lanterns to lamp posts and motion-detected security lights. Solar lighting is ideal for al fresco dinners and making the most of your garden during the evening, whilst being environmentally friendly and reducing your electricity bill. For all Outdoor Lighting enquires, Garden LED lighting supply and Installation, please contact us using the details below. We are specialists in garden lighting installation in Kent, Surrey, Sussex and London. 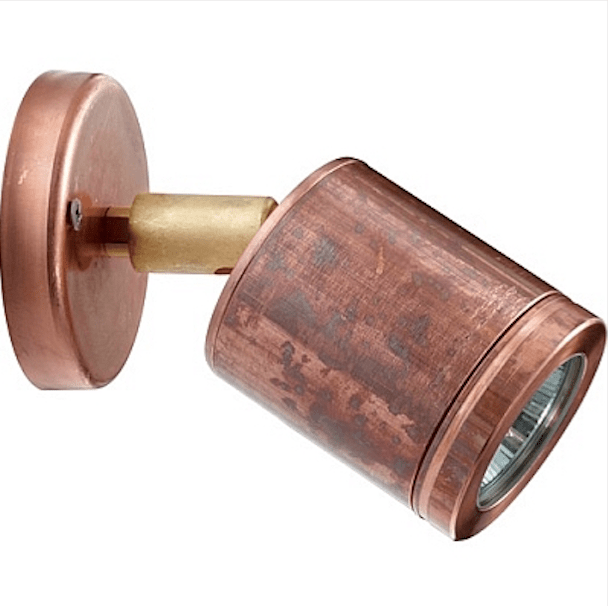 Most customers request Hunza Lighting installation, amongst other types of Halogen and LED lights. 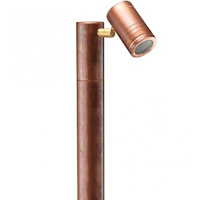 We offer a range of outdoor lighting to bring your garden to life.